The Chan Centre for the Performing Arts is located on the Point Grey campus of the University of British Columbia. 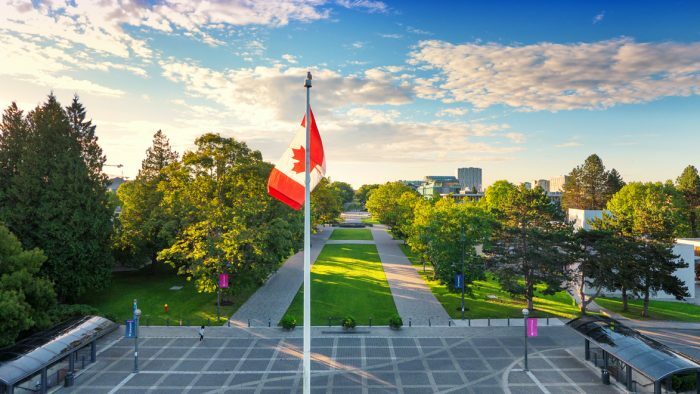 UBC is a global centre for research and teaching, consistently ranked among the 40 best universities in the world. With a faculty of distinguished composers, scholars and performers, the UBC School of Music produces graduates who work in all aspect of the music industry from high profile artists such as opera stars Ben Heppner and Judith Forst, and internationally acclaimed composers such as Paul Steenhuisen and John Estacio to members of orchestras and chamber ensembles around the world. 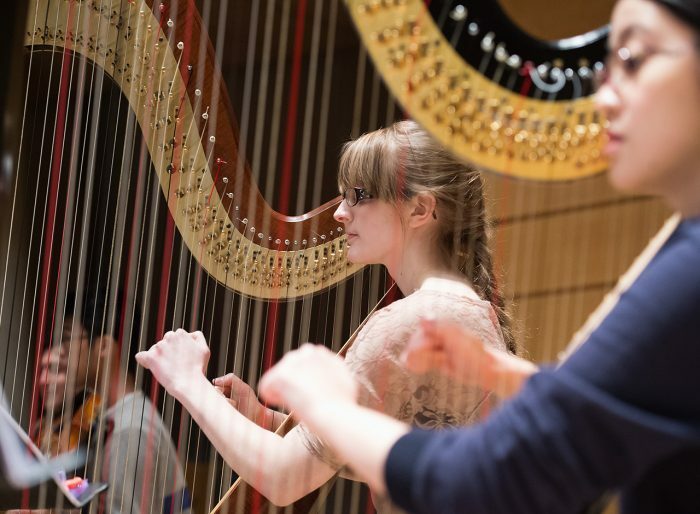 The faculty and students of the UBC School of Music perform at the Chan Centre throughout the academic year. 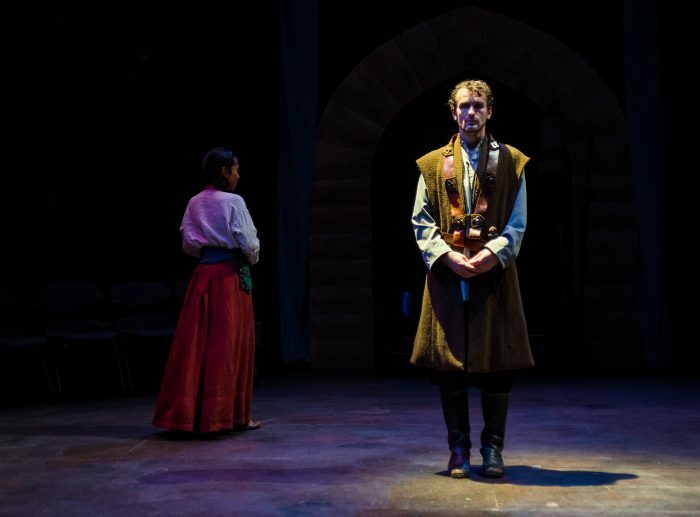 The UBC Department of Theatre and Film offers a comprehensive range of degrees to develop students’ imaginative, technical, and intellectual skills. Programs include the option to study in an interdisciplinary environment with other university departments including Creative Writing and more. The faculty and students of the UBC Department of Theatre and Film perform annually at the Chan Centre in the Telus Studio Theatre. UBC’s Faculty of Arts is a research-intensive faculty, encompassing a full range of courses in the social sciences, humanities, and creative and performing arts. It is the university’s largest academic unit, educating more than 13,000 students in bachelors, masters, and doctoral programs. 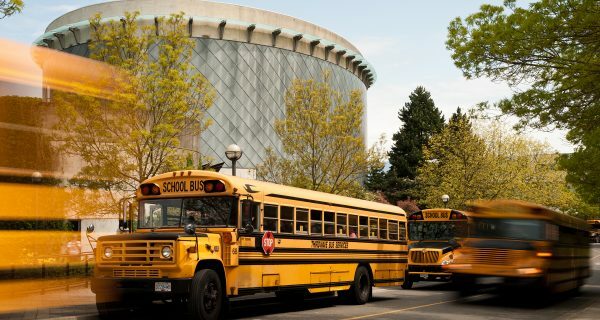 The Roots and Shoots Program is a music education outreach program run by the Chan Centre for the Performing Arts for under-resourced Vancouver area elementary schools.